Arrival at Copenhagen airport. Meet and greet service. Private transfer to the hotel. 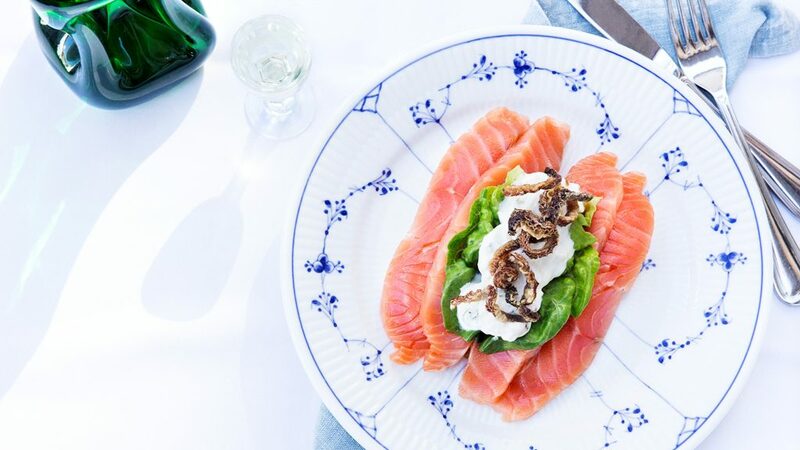 Copenhagen is very popular among gourmets. 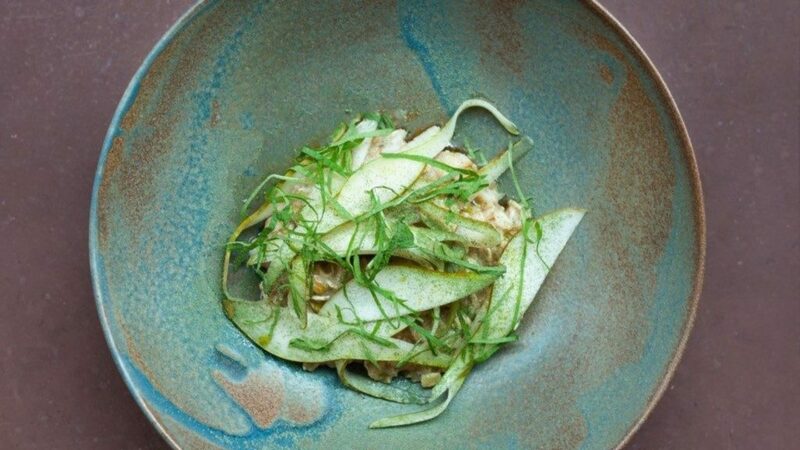 Some tourists come to Copenhagen for just one day to dine at the best restaurant in the world Noma and Geranium, standing on the waiting list for a single month. We will visit he local market and some interesting places and try the local organic cheeses, a small glass of apple wine, a “Bornholmer” plate (samples of mustard, crackers, juice and various candies), 4 types of open faced sandwiches and choice of beverage, 3 tap beers of 10 cl each and small snacks, an organic hotdog, bonbons, chocolate treats (flødebolle). Guide will tell you about the new Danish Cuisine and food traditions. For dinner we will book a table in one of thebest world’s restaurants 2* Michelin – The restaurant gained its stars in 2010 and has not lost the popularity so far. 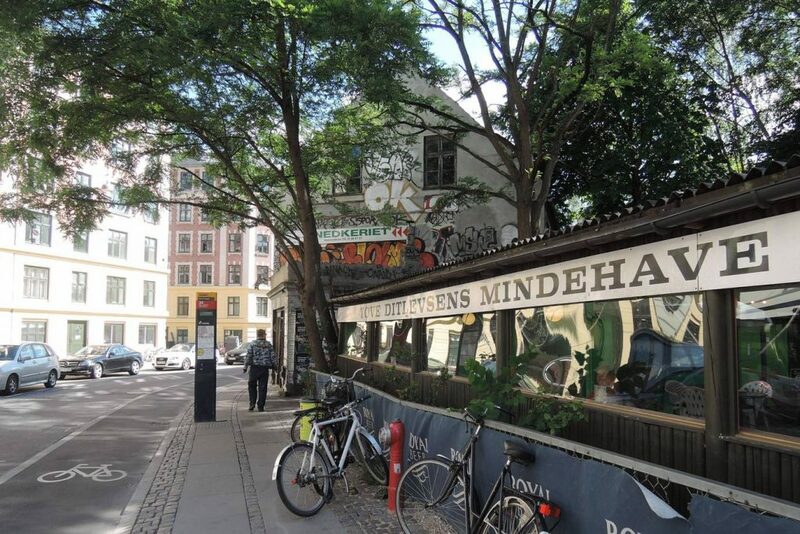 The restaurant is located in the old warehouse building in the center of Copenhagen. 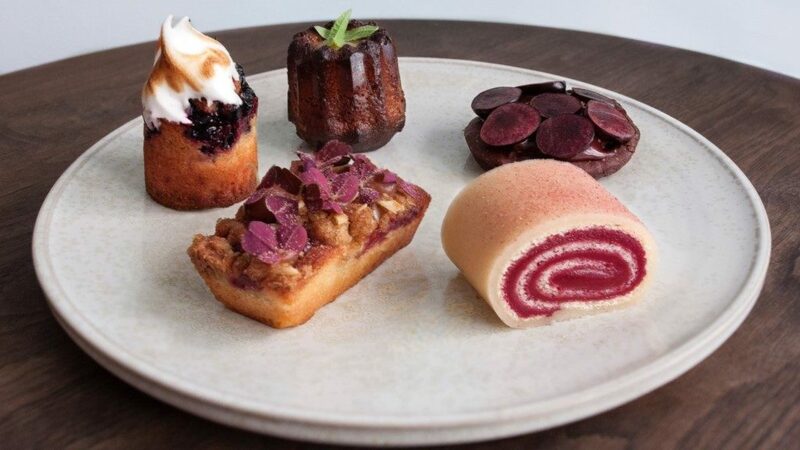 Founders Rene Redceps ( René Redzepi ) and Klaus Meyer ( Claus Meyer ), made Noma’s cuisine a modern interpretation of the Nordic cuisine. 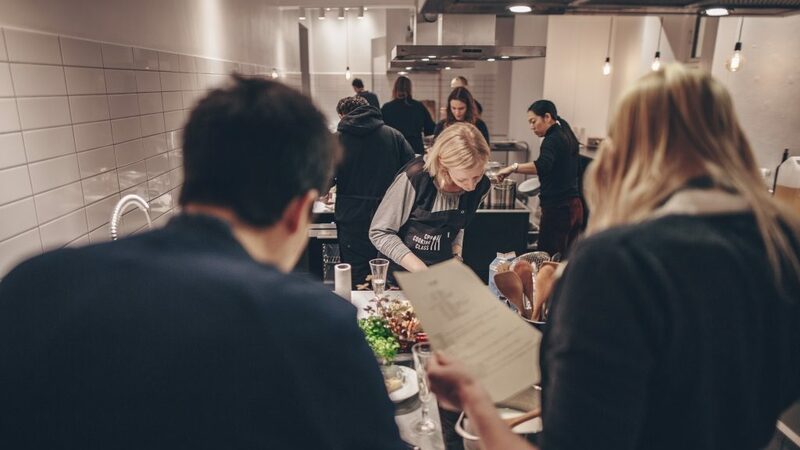 Start your day in Copenhagen in the best possible way, learning the essential skills to create traditional Danish Rye Bread, perfect Sourdough Buns and delicious Danish Pastries. Meet your driver in a lobby and head to a baking master class. 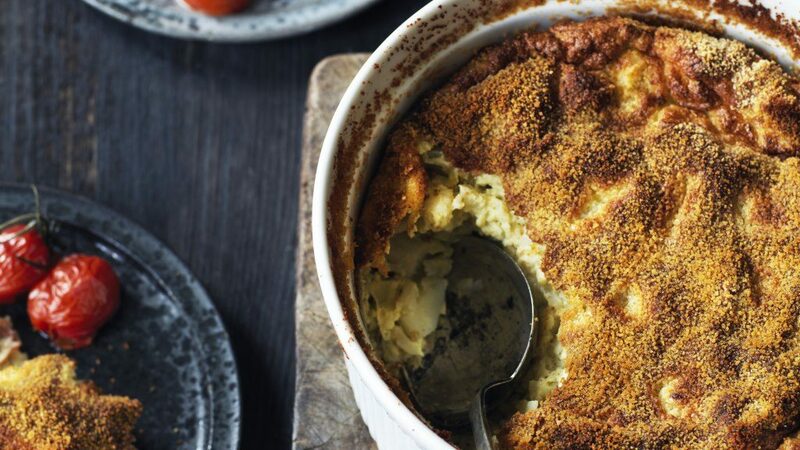 Once you are finished baking, you will sit together in a lovely dining room to enjoy a true Danish Breakfast with all your freshly baked goodies, tasty toppings served with fresh pressed juice, tea, coffee and a schnapps, just like a true Dane. After the master class meet with a guide for a shopping tour. 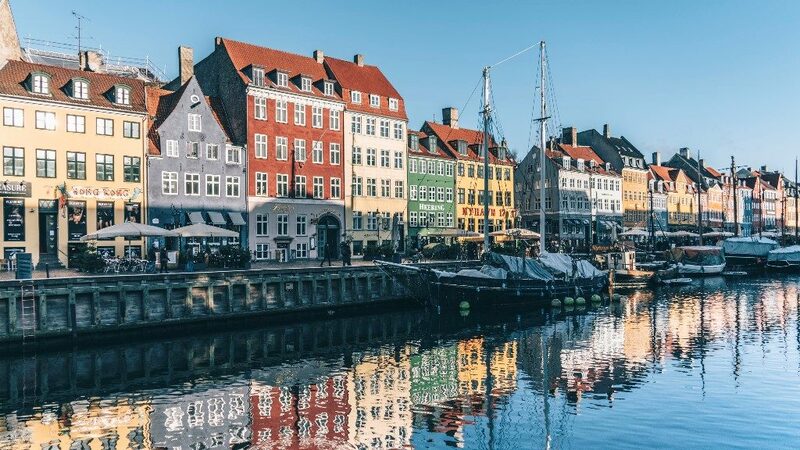 We will go to find traditional Danish souvenirs, tableware, jewelry and decor.Depending on your preferences the tour can be customized to your interests. Enjoy your free time in Copenhagen or we drive you back to the hotel to have some rest. Dinner in one of the famous Danish restaurants. 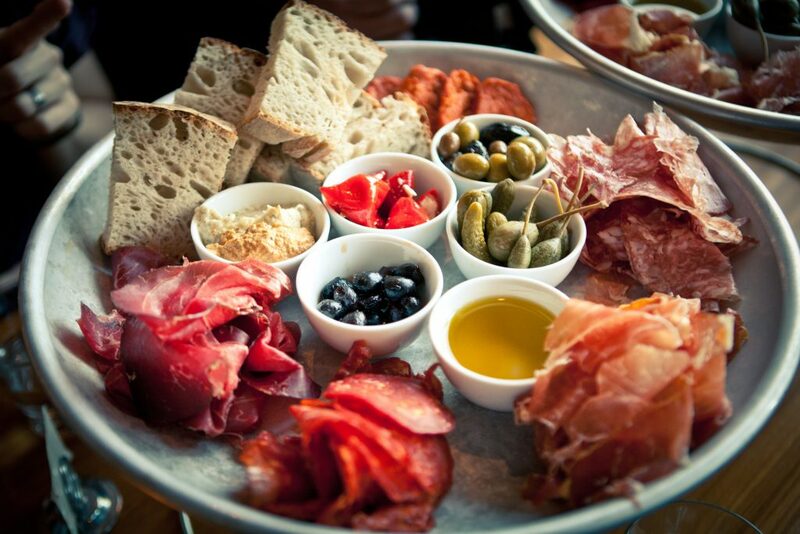 Visiting the area of ​​modernWestbro – the area of ​​meat and foody startups with tasting. 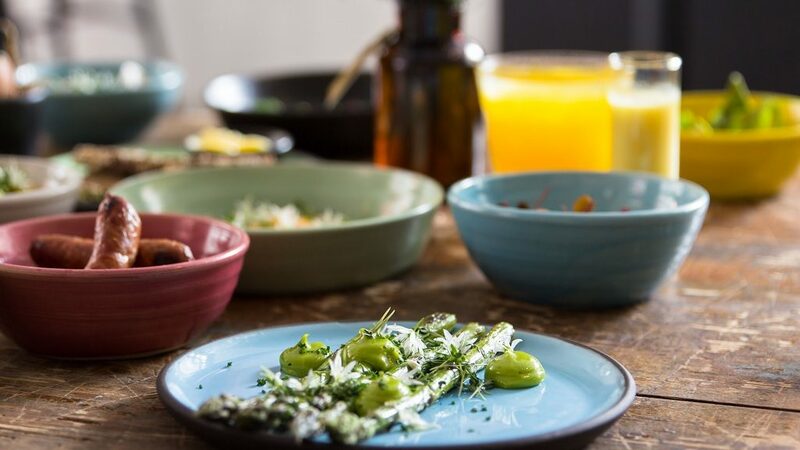 We will visit several small restaurants – startups that offer original dishes, non-standard Danish cuisine and other interesting techniques in the design , for example, can become an example of how to effectively organize the space for a cafe in a small visit . Almost everywhere we will be able to meet with the founders and personally learn their secrets. Upon request we can visit the local farm, that is supplier for a Michelin Star restaurant in Copenhagen. 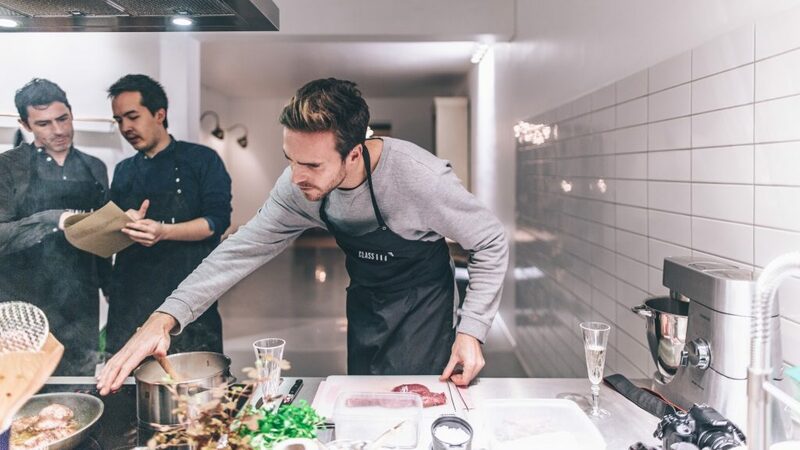 After that trip you will cook the traditional Danish Dinner with the local chef. 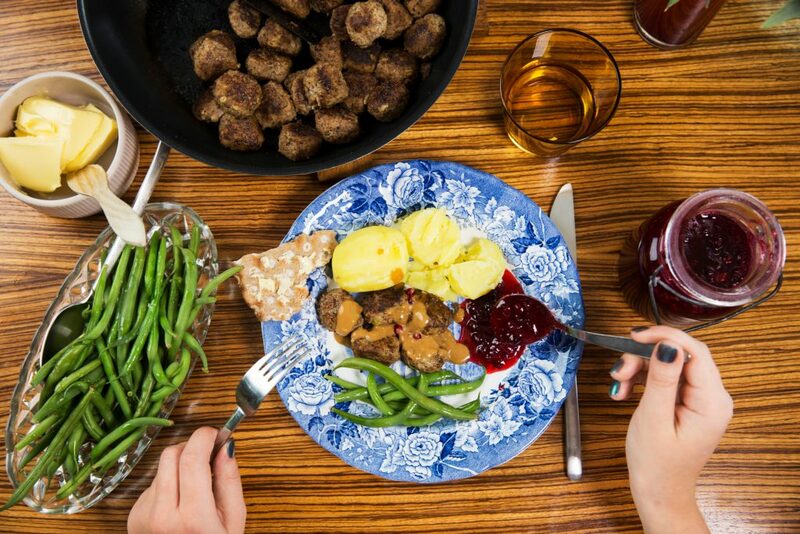 This class is fully hands-on and you will be learning how to bring a touch of the Nordic kitchen magic into your own, with techniques and tips for presenting and cooking beautiful dishes. 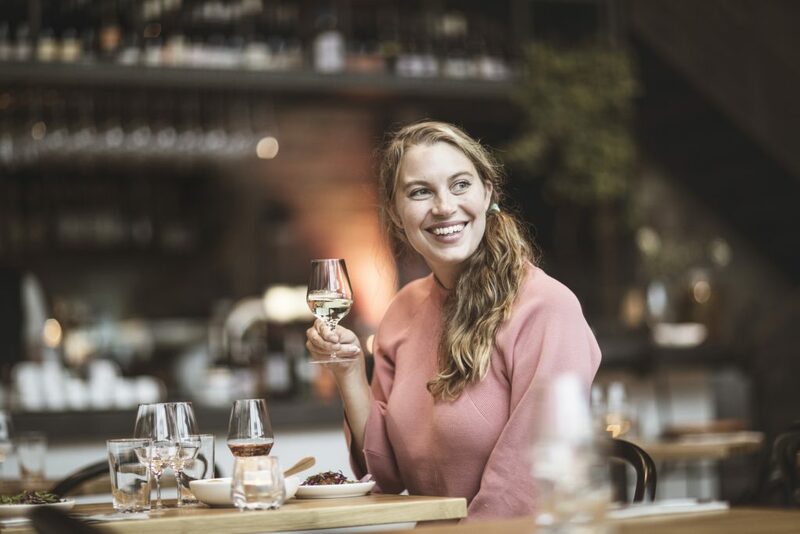 After creating and plating your dishes you will have a sit-down dinner in the dining room and enjoy a feast of Nordic Flavors with a glass of wine. 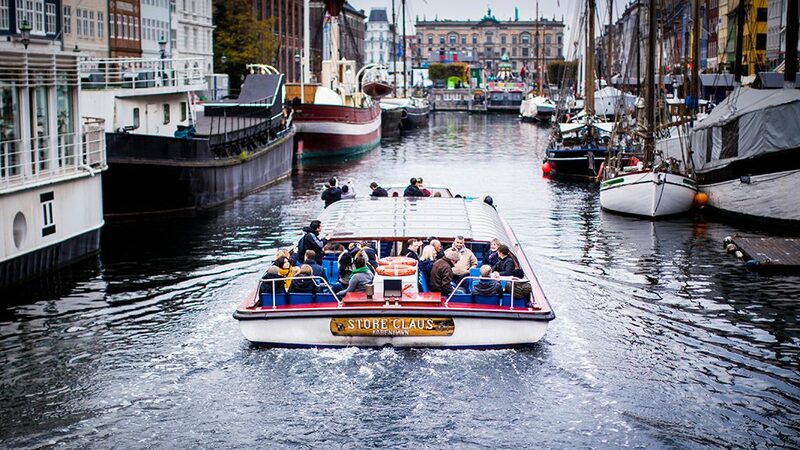 Meeting with a guide in the hotel lobby and start your day with a boat trip along the beautiful Copenhagen canals.